The use and popularity of wireless devices are exploding and with it the need for more and more wireless bandwidth in our homes. Where five years ago most homes may have had a laptop that needed wireless access, today’s families typically have multiple devices that need wireless access: computers, laptops, tablets, cell phones, gaming consoles, security cameras, streaming multimedia systems, and so on. And this will only get worse as more and more devices gain wireless connectivity. That’s why it is important to buy a wireless router with sufficient bandwidth and range to connect every device in your home for not just today but for the foreseeable future. Do your research and take the time to get the right router for your home. 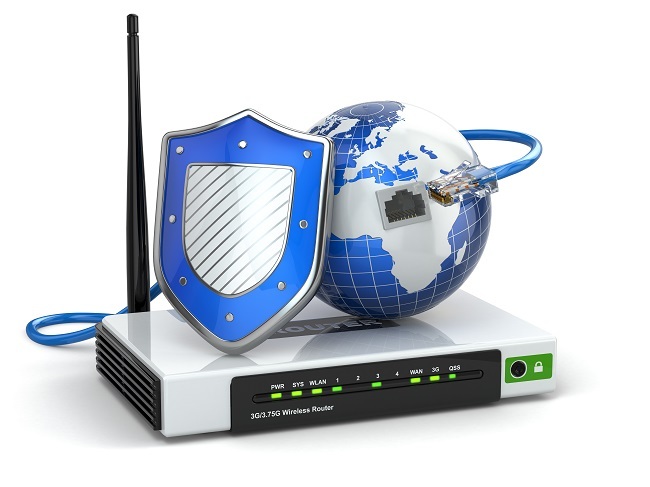 The first step in setting up a wireless router is to set up a secure administrator account password on the router. Why is this important? The default administrative password on many routers is as simple as admin, meaning anyone who can access your network can login as the router administrator and network settings on the router at will. The next step is to set up at a WPA2 security with at a minimum seven character password, preferably one that mixes letters (upper and lower case), numbers, and special characters. This is the password you will use to connect devices to your wireless network and will help you control who connects to your network. The more secure your password is, the less likely your network will have uninvited guests. You may occasionally have guests in your home who will need wireless internet access whom you do not necessarily want to have full access to your network or to other devices on your network. This is where a secure guest network can save the day. Most wireless routers offer an option to set up a completely separate guest network, with its own password and security settings. Guest networks can be configured to give your guest access to the internet and nothing else, or you can choose what level of access guest will have to your network. Most modern routers offer a feature called Quality of Service (QOS), which allows you to shape bandwidth usage based on what type of data is flowing around your network and out to the internet. What this means is that the router can intelligently route data traffic based on which data should have high priority, such as Voice Over IP (VOIP) calls, streaming media or gaming services. This may be off by default but should be turned on if you use any of those services. Need help? Feel free to contact us for more tips and tricks on setting up and maximizing your wireless network. Virus removal is a common reason why people seek professional computer repair services. As computer protection becomes more robust, the methods hackers and malicious programmers use to infect a computer also becomes increasingly tricky to detect and prevent. Here are the most common methods for contracting a computer virus. An awareness of these will help you avoid potentially dangerous file downloads on your computer. Hackers are constantly looking for ways to infiltrate a system. As these vulnerabilities are discovered, software and computer systems release updates to patch these flaws. Unfortunately, these only work when the update is initiated. To ensure that you have the latest protection, run updates as soon as you are prompted. It’s easy to ignore those pesky system update prompts, but doing so may leave you vulnerable to a computer virus. Hackers use a method called email spoofing to convince users to click on malicious links or download and install viruses. 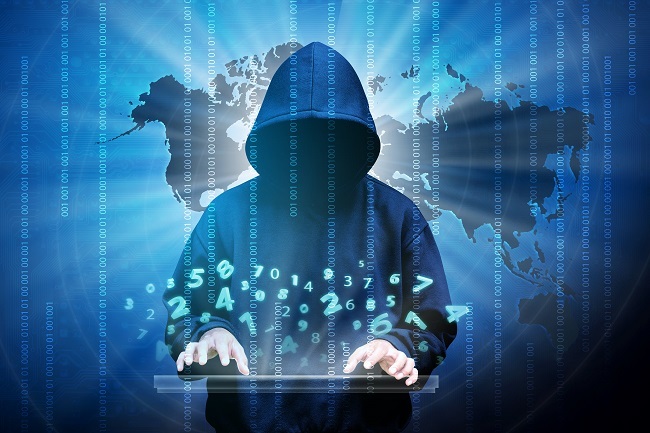 Spoofing consists of sending an email that appears to be from a reputable source such as a bank, popular shopping website, or even the IT department for your place of employment. Hackers know you are more likely to open an email that appears to be from a legitimate source. Never click on anything or download attachments unless you are absolutely sure you know who sent it. Companies will never send you unsolicited emails regarding recent purchases, your account, or your password. These are common ploys used by hackers. The Internet has many dark corners filled with dangerous and malicious websites. Be cautious when browsing and be sure to keep your anti-virus software up to date. This is your first line of defense if you find yourself browsing a malicious website. Also, keep in mind that a dangerous site may be linked to from some place that you know is safe. For example, just because a link is posted on Facebook or in the comments section of a reputable news website does not necessarily mean it is safe to click. As hacking methods become harder to prevent, it is also becoming increasingly difficult to spot potentially dangerous sources online. In the event that you do get a computer virus, we can help. Contact us to learn about our affordable repair and removal services.